Scottish naturalist John Muir once said The Power of Imagination Makes Us Infinite and to me nothing embodies that feeling more perfectly then Calvin and Hobbes. Anyone who grew up in the 90's will remember the kindhearted mischief, Spaceman Spiff, endless shenanigans, and the insanely tolerant folks. The seed this planted in millions of minds from one frame to the next, was that imagination makes all the difference. In this exceedingly homogeneous world, I couldn't agree more. While John Muir isn't a well known name to every American, his impact surely is. As a naturalist, philosopher and environmentalist, he spurred the creation of The Sierra Club and also promoted the early protection of Yosemite, Sierra Nevada, and Sequoia National Park. When he wasn't preserving some of our countries most celebrated parks, John also penned quite a few important works. The spirit of activism he pushed pairs so well with the beguilingly forward thinking Calvin and Hobbes. The quote we've included on this Calvin and Hobbes Wallpaper couldn't be more spot on! Something tells me that Bill Watterson and John Muir were a bit of kindred spirits. We included a hand inked Calvin with a watercolor background to give this wallpaper high visual impact and a quality deserving of the precocious cartoon we love so much. 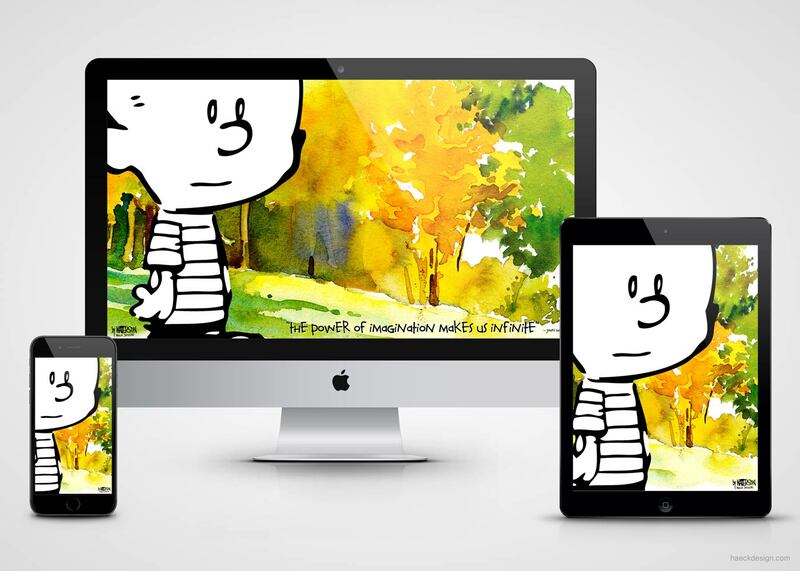 We've included high definition individual and packaged versions of the Calvin Power Wallpaper for all major screen sizes. 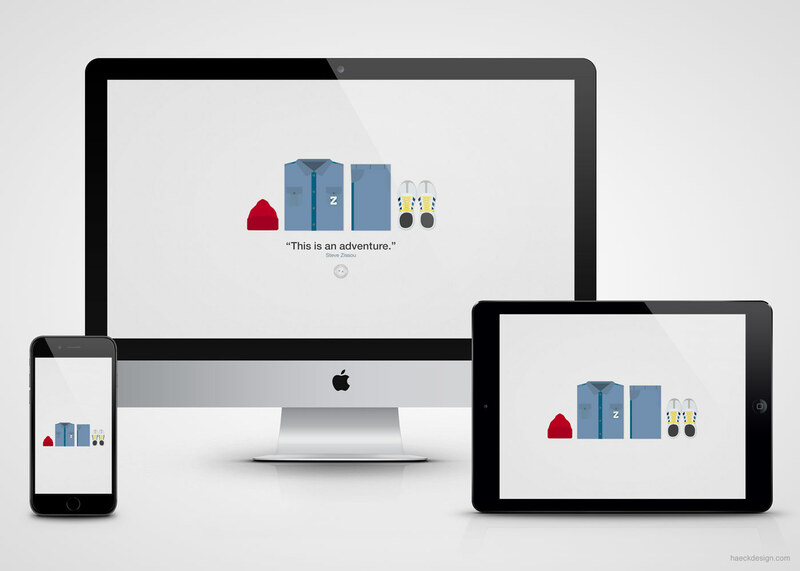 We've also included iPhone and iPad sizes for you Apple lovers out there. If you like this wallpaper, please feel free to share it online and as always - Thanks for stopping by! Download your individual size or just grab a zip of all of them. If you have a spare second, be sure to Like Us on your favorite social website to see our latest tutorials & freebies. PolyWall is a low poly wallpaper dedicated to conveying lo-fi in high style. 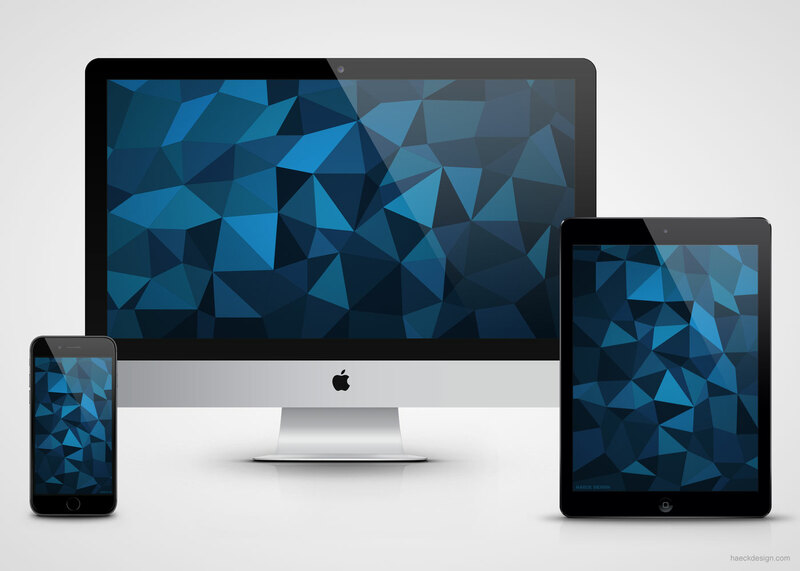 Includes a free matching iphone wallpaper, iPad wallpaper & 3 awesome color variations of our low poly wallpaper pack. 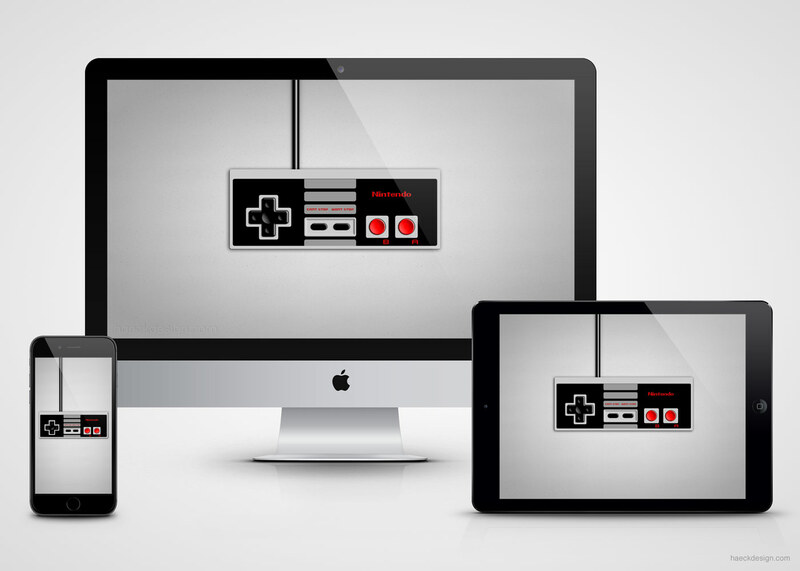 Combine some Puffy wisdom with a Vintage NES Wallpaper & you’ve got the Cant Stop Wont Stop Wallpaper. Designed with love by your favorite Bad Boy. 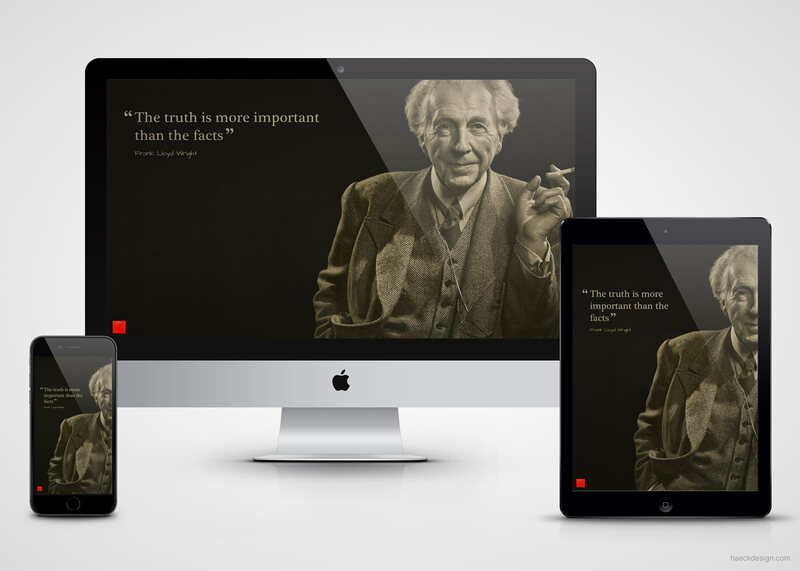 Our Frank Lloyd Wright desktop wallpaper is a tribute to a great man and an absolute design legend. You should Be Frank. …we all should. We've titled this minimalist 80s wallpaper the Save Ferris Wallpaper. 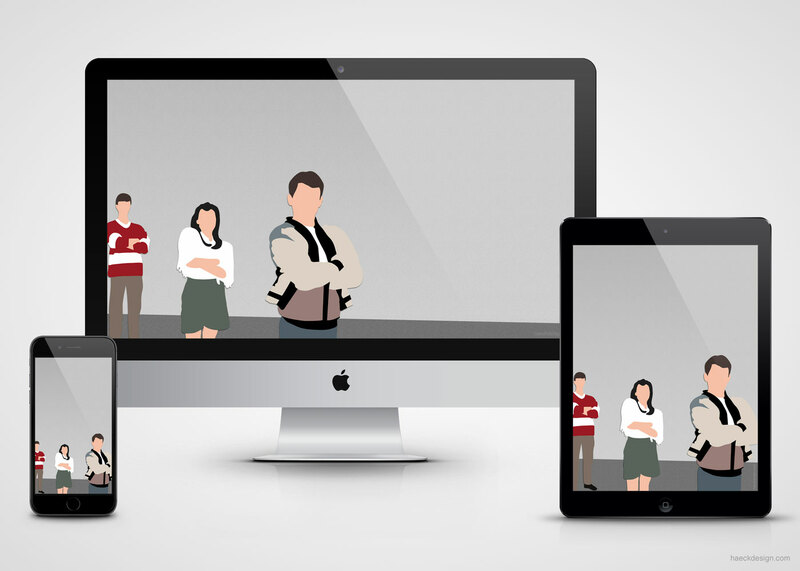 Rendering a timeless Bueller moment makes for one classic Ferris Bueller background any fan would love.